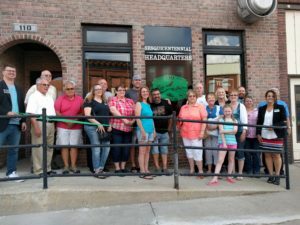 Rock Falls turns 150 in 2017! Dedication of the RB&W District Park @ 1:30 p.m. The City of Rock Falls Sesquicentennial Committee planned the event for over a year. 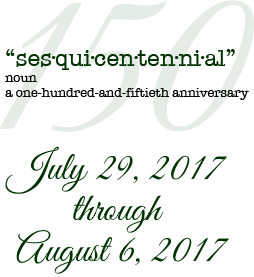 They opened a Sesquicentennial Store / Headquarters at 110 West 2nd Street. 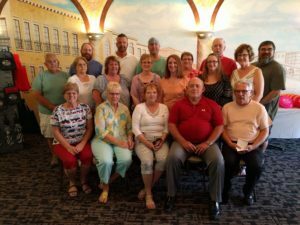 This small group of dedicated volunteers were what made this Sesquicentennial Celebration a huge success, and the highlight of the Summer of 2017 for Rock Falls, Illinois.